The iWatch, a rumored Apple smart watch, and the iTV, a rumored standalone Apple TV set, may be just vapourware for the time being, but that’s not stopping analysts from guesstimating what the two gadgets might contribute to Apple’s bottom line. Those figures would double or triple should Apple see attach rates – the percentage of current iTunes users who would purchase or “attach” an iWatch to their Apple ecosystem – jump to 40 percent and 60 percent, respectively. Huberty’s estimates also assume an average lifespan or consumer update cycle of 2-years for each iWatch sold. To get you up to speed, last month I detailed why an Apple smart watch is a smart idea. 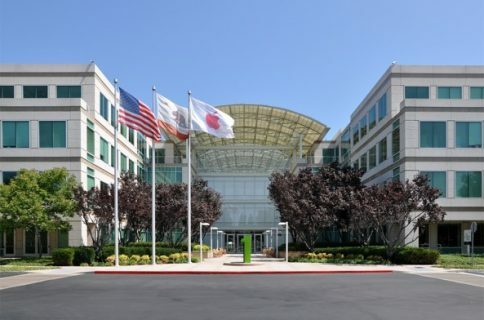 And for the latest updates, check out Jordan Kahn’s article on 9to5Mac which compiles all of the public information on Apple’s watchmaking activity. As if lending credence to the iWatch meme, smart watch makers Pebble and MetaWatch told CNN they were not scared of Apple’s interest in the wearable computing space. 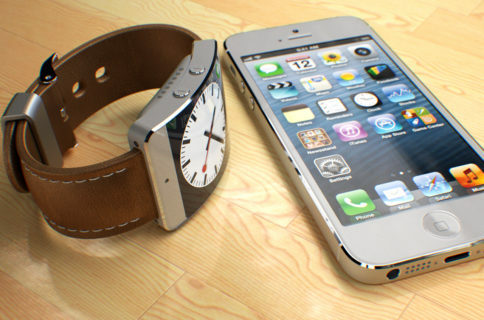 If the iWatch rumours are true, they would instantly validate the company. Apple is magnificently successful in all they do, and they will be in [smart watches] too, I’m sure. But not everyone is going to want the same thing. 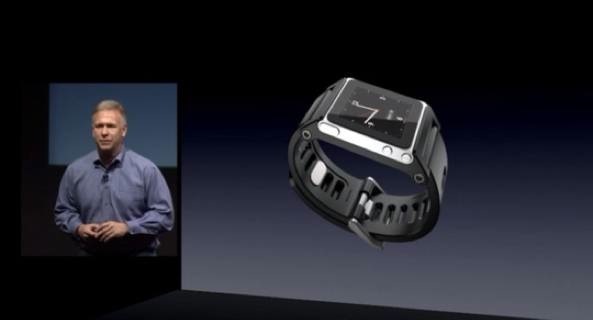 There will be products that do things the Apple watch doesn’t. Pebble founder Eric Migicovsky says “the more people are looking at smart watches, the more they might look at Pebble”. 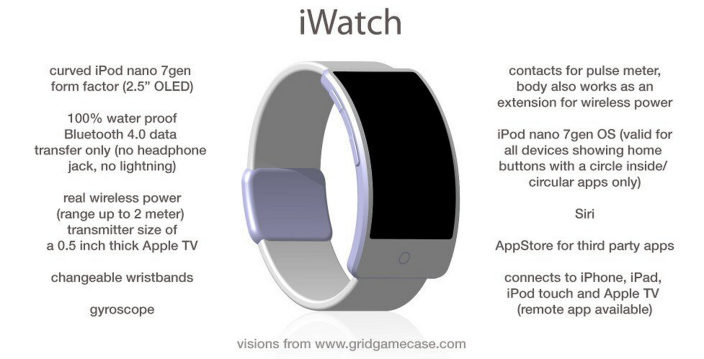 And smart watch accessory makers like Mio “would absolutely be interested in partnering with someone like Apple” on the rumored iWatch project. 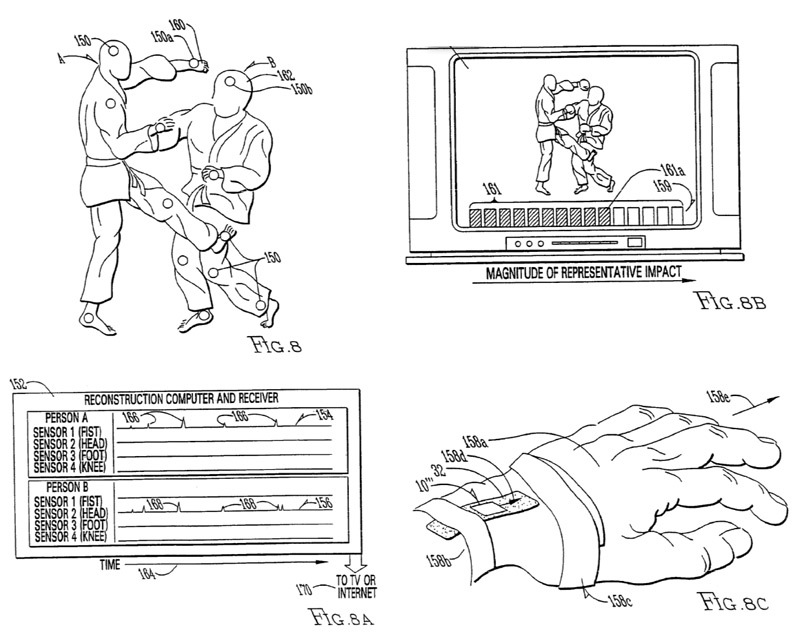 An Apple patent application published today provides an insight into Apple’s interest in wearable computers. The massive 84-page filing goes to excruciating detail to outline what it calls a “Personal items network”, basically a smart wearable computer which covers you head-to-toe. 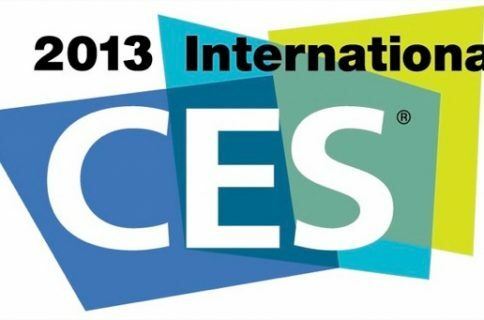 Its sensors would detect movement, temperature and even track how fast your heart beat when watching certain television shows. Of course, Apple patents lots of stuff that never sees the light of day, but rarely does the company bother post an 84-page filing for vapourware. 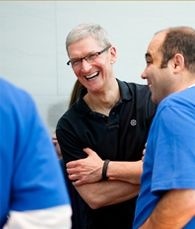 We also know that Tim Cook has a seat on Nike’s board of directors and that he likes to wear a Nike FuelBand, which tracks his physical activity. And conveniently enough, Nike yesterday confirmed it won’t be releasing an Android app after all as it focuses on the iOS client and the web. As for the rumored iTV, the annual revenue from that product could top a whopping $68 billion and $18.00 in per-share earning, assuming an average selling price of $1,300 for the TV and ten percent penetration of iTunes account holders. A U.S.-only rollout would add $17 billion in additional annual revenue to Apple’s bottom line, amounting to $4.50 in per-share earnings. Importantly, iTV and iWatch present new services opportunities that can differentiate Apple’s broader product portfolio, improving investor sentiment around Apple’s ability to maintain market share. Possibilities include, mobile payments service linked to iTunes / iWatch and video search and multi-screen viewing with iTV. 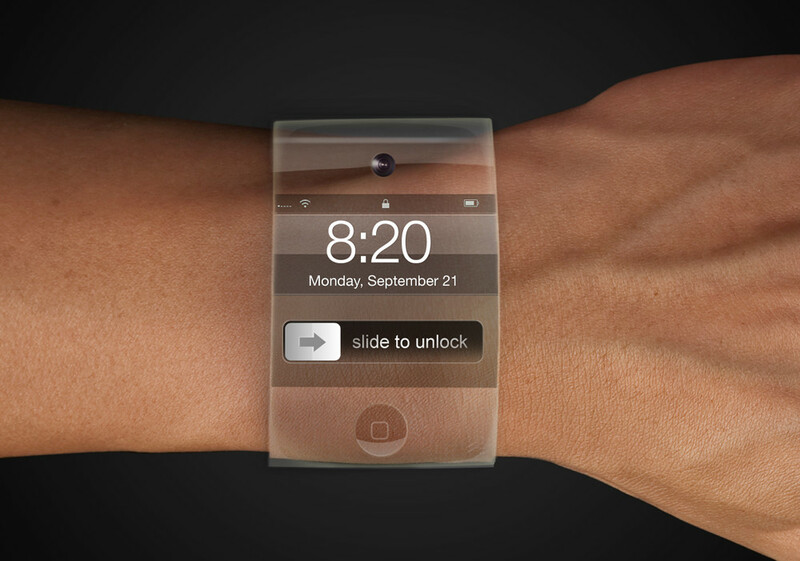 And boy, are some naysayers having a field day with the iWatch meme. For example, The Motley Fool saw fit to publish a clickbait article titled “5 Reasons Why Apple’s iWatch Will Fail” as if the product existed. As for the iTV, a survey conducted by AlphaWise and Morgan Stanley in November 2012 revealed that eleven percent of US households were ‘Extremely Interested’ in an Apple television, with 36 percent ‘Somewhat Interested’ (see the chart above). 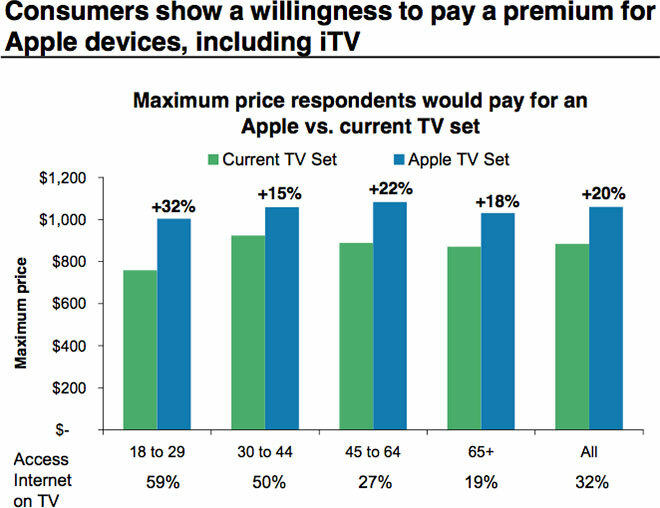 Key data point: 47 percent of consumers are interested in an iTV with about the same number willing to pay more than $1,000 to put an Apple logo in their living room. Note that the 47 percent of interested consumers is greater than the number of people who were interested in the iPhone and iPad, when those Apple devices first entered the American consciousness. So, what comes out first, an iWatch or iTV?